IT is the foundation of many companies today. Sales processes, service concepts, efficiency and future issues, even entire business models rely on them. Digitalisation has become indispensable. As a result, previously known and proven market mechanisms change practically overnight. We are facing new challenges - but new market opportunities are also emerging. But without IT support and the use of new technologies, these are intangible. Expectations of IT performance are rising. It must be flexible and innovative - and at the same time economical. IT processes and organisations must be adapted, and in some cases even redesigned. A good IT strategy formulates the way to the goal and makes the change to a digital company possible. IT strategy is the answer to the question "How are we getting closer to our vision". 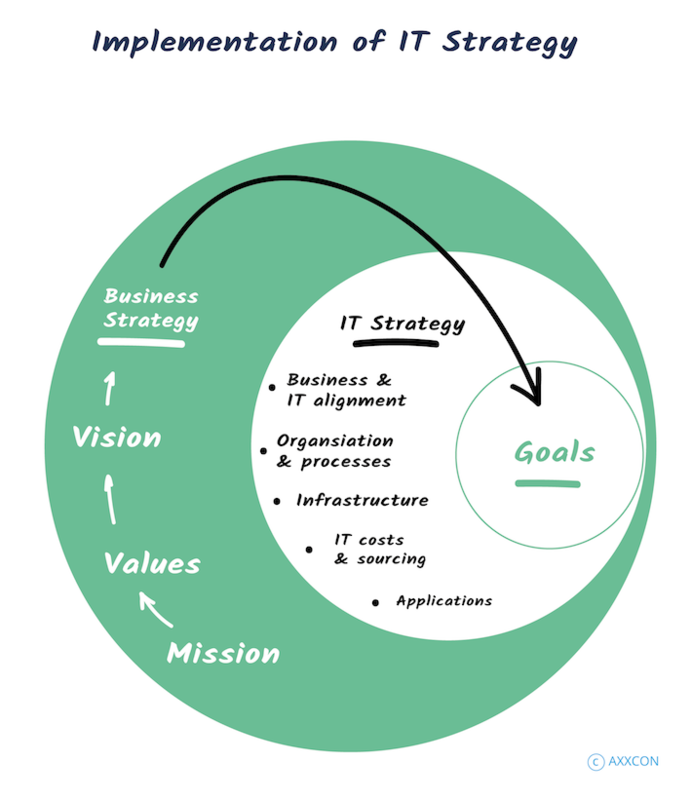 The IT strategy describes clear guidelines for a long-term, goal-oriented transformation of IT. It defines the objectives, roadmap to achieve them and an investment plan. Sourcing models, various operating scenarios and individual service concepts are part of an IT strategy. IT strategy without the participation of the entire organisation does not develop the necessary penetrating power. For broad support, involve colleagues from the departments in the strategy development process. Why many digitisation projects stall or even fail? Usually because of not created conditions and lack of competence. The organisation and its IT structures must be able to meet future challenges professionally. 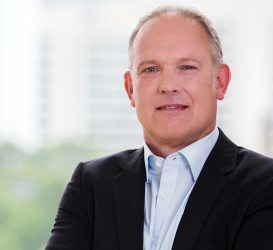 A modern IT strategy no longer focuses solely on IT as an efficiency and effectiveness machine. It combines new business ideas with new technologies and organisational possibilities. This gives IT a new role: it becomes the driver of innovation and transformation. After all, the not so new agile methods need suitable IT structures. Strategies and processes must not be reviewed and improved once, but continuously. In the past, the "5-year plan" applied, but today a static and inflexible strategy paper is no longer up to date in order to meet the challenges of digitisation. Rapid reaction and regular scrutiny of one's own actions and the current IT strategy are important guarantees for success. The "Why", "What" and "How" must be understandable for every employee in IT and other departments. This means that active change management is an integral part of any good IT strategy. This holistic approach requires a 360-degree view of IT and its possible applications. IT is not only derived from the corporate strategy, it must partly anticipate it or close gaps in it. Together with you, AXXCON develops an IT strategy geared to your corporate goals. We identify the levers of IT services that best support your business mission and vision. The result is a transparent and accepted IT strategy that is prepared for future challenges and can be implemented with your own staff. Our clients do not need paperwork, but a translation of a concept into reality. We implement together with you. Thanks to many years of experience in the implementation of strategies, we know the pitfalls. We bring this know-how to bear as early as the strategy formulation stage. IT security in companies is becoming increasingly important. Hacker attacks and the feared blackout should push an IT security concept to the top of your to-do list. 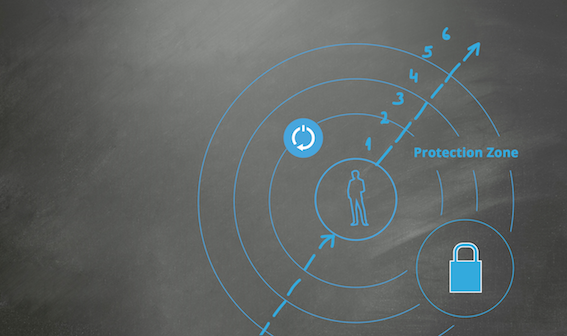 A protection zone concept is part of a comprehensive safety plan. Read more about the relevant points. One Study – Two Perspectives: Do energy suppliers know their customers? 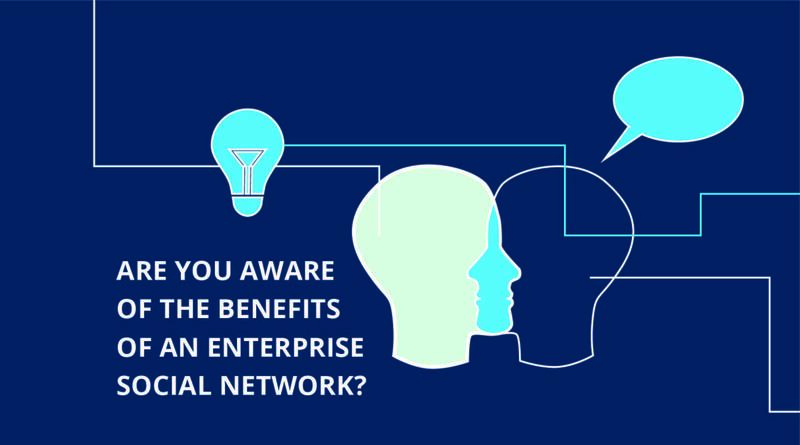 Attention all telecommunications providers and other industries: You should know about these benefits and steps for introducing an ESN.